Death Faire – 2nd Annual! Join us for a rich day of celebration and remembrance! 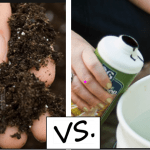 This event as an actual fair…. there’s a little something for everyone! Workshops. Vendors. DED Talks. Kid’s Activities. Interactive Altar. Meditation. 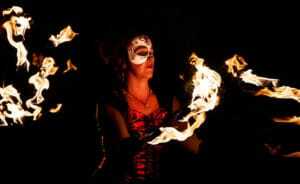 Fire Spinning. Live music. Food trucks. Cash Bar. Candles everywhere. Dance and celebrate. This does not have to be a deep dive into the darkest corners of your soul. But if you want to go there, we welcome you! Come curious. Leave with peace of mind. Our Keynote Speaker is Stephen Jenkinson of Orphan Wisdom, author of DIE WISE, a Manifesto for Sanity and Soul. 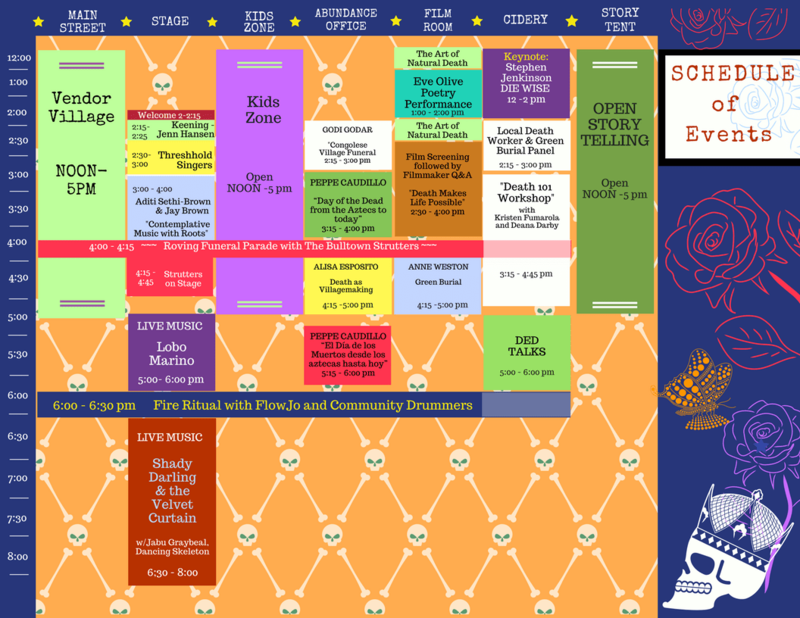 Our Vendor Village will be open form 2 pm til 5pm, showcasing everything from Green Burial Services to Tattoo artists. 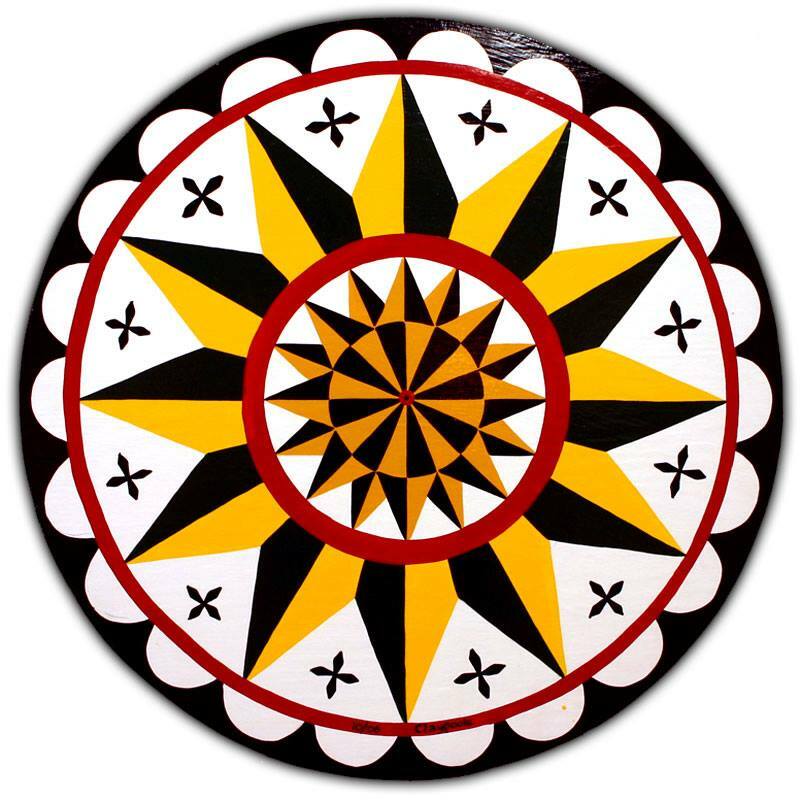 Ongoing workshops around grieving, learning of indigenous culture’s beliefs, and more. Open Poetry and Story Telling, Kid’s Activities, Dia De Los Muertos Altar, Fire Show, New Orleans Style Funeral Procession, Face Painting, Costume Contest, Design Your Own Coffin, Dancing, “Ded” Talks, Mystical Food and Cocktails. 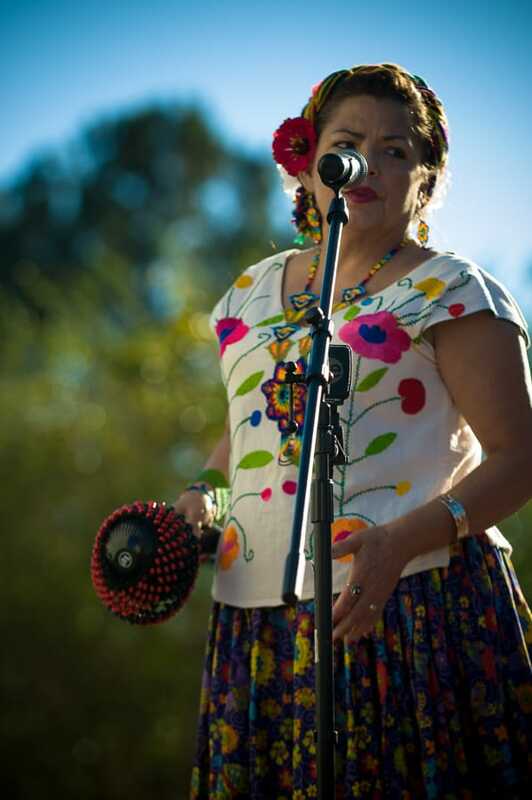 Music by Lobo Marino, & Shady Darling and the Velvet Curtain. SPECIAL THANKS TO OUR SPONSORS and matching Grant donors! 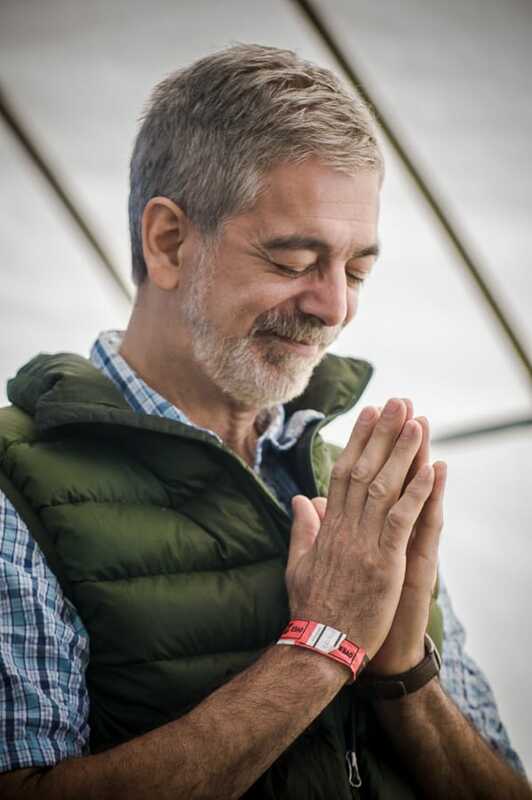 If you are interested in attending related event workshop “Elderhood: A Gathering at the Foot of the Withering World Tree” with Stephen Jenkinson at Sparkroot Farm (partner nonprofit org just 5 miles from Abundance NC), click here for tickets. 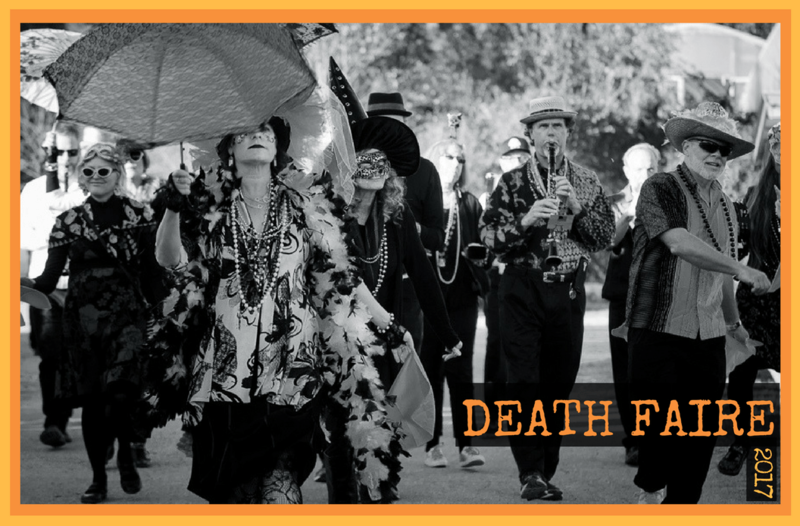 Death Faire is the first event of it’s kind, giving it a large reach across the Southeast. 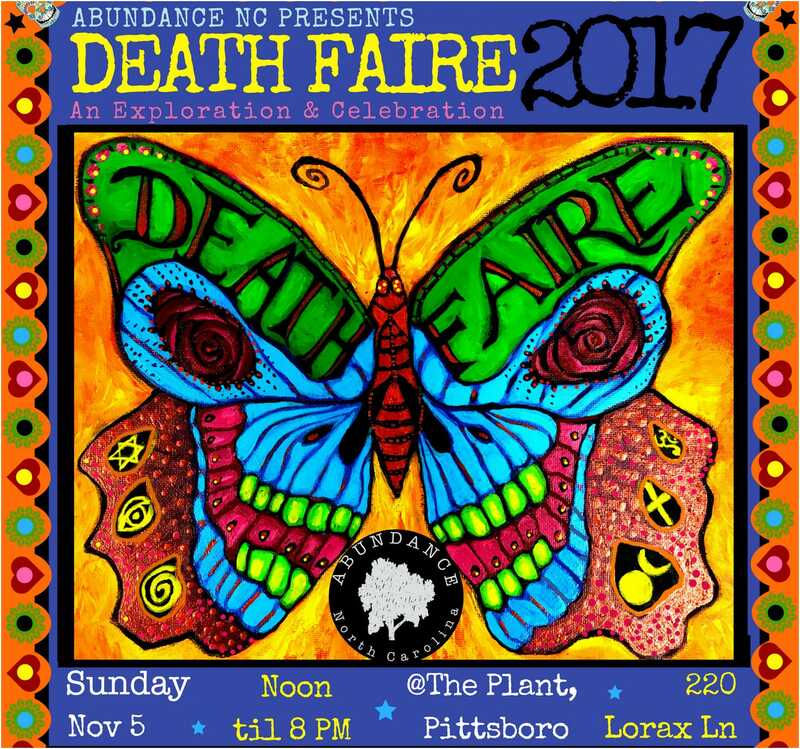 This presents a unique opportunity for businesses and organizations to publicly support Death Faire as a sponsor! 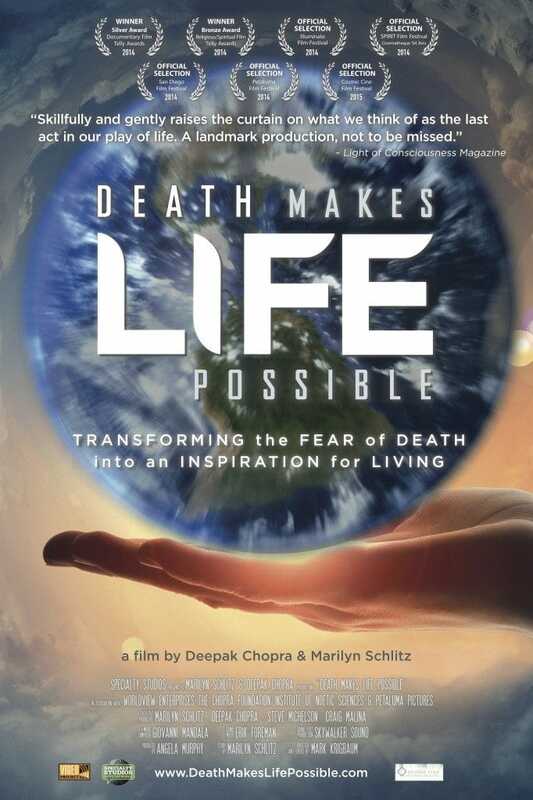 followed by Q&A with Filmmaker Marilyn Schlitz, Ph.D.
Death Makes Life Possible features DEEPAK CHOPRA AND MARILYN SCHLITZ, Ph.D. Death is something that most people fear and don’t want to think about. But is it possible that facing our mortality can inspire us to live our lives more fully? Death Makes Life Possible follows cultural anthropologist and scientist Marilyn Schlitz, Ph.D., as she explores the mysteries of life and death from a variety of perspectives and world traditions. Sparked by her own near death experience as a teenager, Schlitz has been delving into the nature of consciousness and death for the past three decades. What’s a Death Faire without a bit of the macabre? Lay back in a beautiful plain pine box by Aldergrove Caskets, grab your bouquet from Flowers For Hope, and play dead…. Take a walk on an ancient path…. Labyrinths are currently experiencing a renaissance in the United States and around the World. The Labyrinths’ ability to quiet the mind and reduce stress serves us well in these modern times. 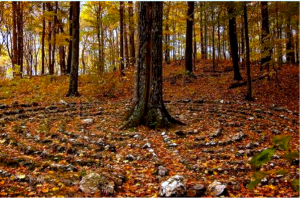 Following the Labyrinth’s path is a walking meditation – for some a welcome alternative to the “sit and be quiet” style of meditation. 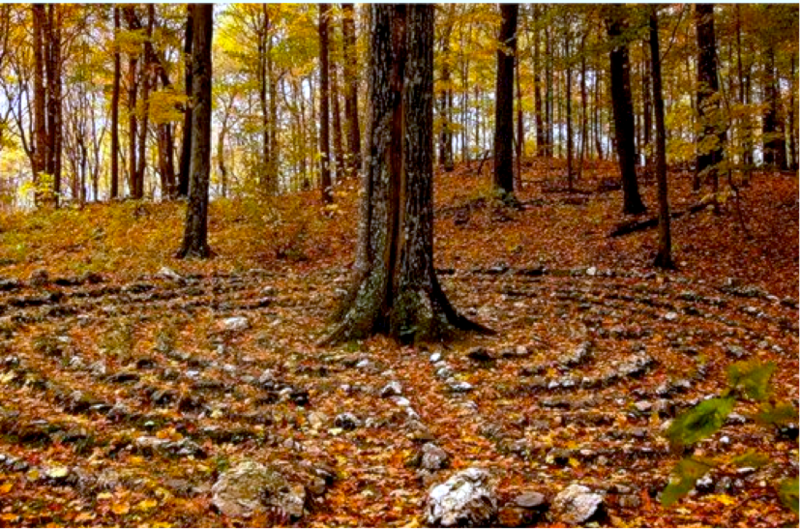 Karen Birbeck -Labyrinth Facilitator and Designer – is sharing her knowledge, skill, and canvas labyrinth for your meditating pleasure! There is beauty in simplicity. The Phone of the Wind is simply a rotary phone… where you may pick up the receiver and recall your loved ones lost. What would you say to them? What memories would you share? Inspired by a phone booth in the town of Otsuchi, Japan – used as a place of remembrance for those lost in the wake of a devastating tsunami. To read more about the story of the The Phone of the Wind, visit here! Ashely Hutchinson Photography – I have had this lifelong love of photography, and even more so I have developed a love for abandoned houses and creepy dolls. I use a lot of different formats for capturing my images; including digital, medium format or large format slide, color, or black and white film. My prints range from being printed in a traditional darkroom, to a professional photo lab. Just as birth doulas help mothers bring their newborns into the world, end-of-life doulas can bring comfort and support to those who are dying. A Better Death is a full-service that provides emotional, spiritual, and practical support for the dying and their families. 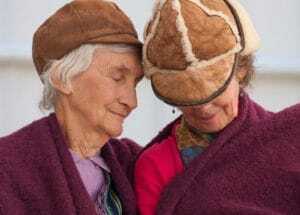 Doulas do not replace hospice – we supplement those services. Doulas are a private pay service, and my practice will offer flat-fee services on a sliding scale commensurate with income. 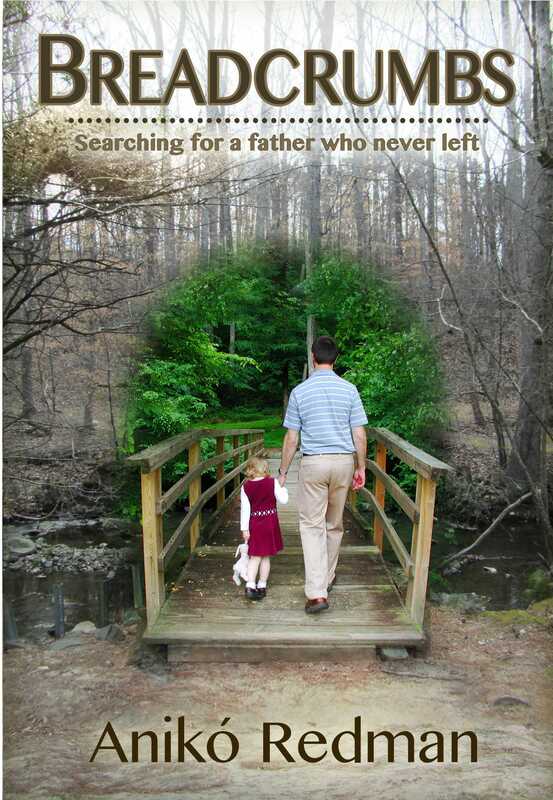 In her book “Breadcrumbs…Searching for a father who never left” Aniko Redman shares her journey to reconnect with her deceased father. As a scientist who has had many powerful spiritual experiences Aniko has a unique perspective on limitations we impose on the meaning of our lives. Let your imagination run wild and get your body adorned with Fluttercat! 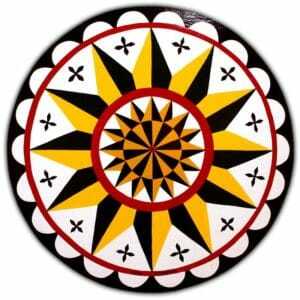 Full Circle Antiques scours the Mid-Atlantic and North East to find the old, the strange, the bold & beautiful. Evolving selection of vintage items – pop culture, fashion, estate jewelry, mythological, esoteric and useful goods. You Seek, We Find! With the grace and simplicity of Rumi and the practical spiritual approach of Ruiz’s “The Four Agreements,” “One With All of Thee: Growing Your Sacred Connection” by Celine Koropchak offers a step by step playbook for embracing the divine within all of us. Described by readers as “… like sitting down for a warm cup of tea with a dear friend who knows my soul,” this “eloquent and poetic collection of essays” offers inspiration and reassurance, reminding us that we are never truly alone. 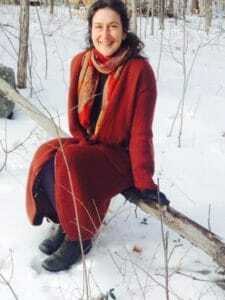 Celine Koropchak, a retired Duke University medical researcher, is currently a blueberry farmer & author of the One With All of Thee (OWAT) book series, Growing Your Sacred Connection, and Sowing the Seeds for Change; collections of writings from her weekly blog, The Tovarysh Connection. 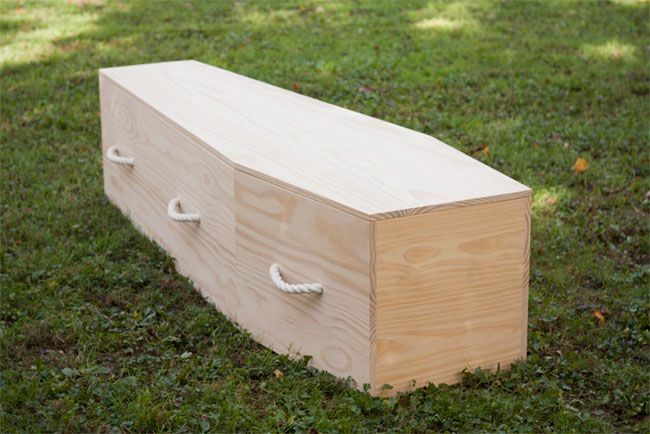 Piedmont Pine Coffins offers a green alternative to expensive contemporary caskets. Each coffin is made by hand using traditional hand tools – no electricity, no power tools, like the cabinetmakers of old. Their coffins follow construction standards developed by leaders of the green funeral movement to promote sustainable and eco-conscious burials. They are also well-suited for contemporary funerals, home funerals, cremation, and pet burials. Services include custom coffins, hands-on workshops, DIY casket design plans, pet caskets, and resources for green burial. Angela Spong is a UNC School of Law honors graduate practicing in estate planning (wills, trusts, and powers of attorney), estate administration, elder law, and taxation at the Roberson Law Firm, P.A. Ms. Spong was licensed and admitted to practice law in North Carolina in 2011. She is a member of the North Carolina Bar Association and its Estate Planning Section. She is especially interested in estate planning! Located on nine acres of North Carolina’s Piedmont, near the sweet little town of Pittsboro, Sparkroot Farm is a co-creative cultural teaching farm and expanding permaculture farm, a community gathering, teaching and learning place. We offer funeral services in our conservation burial ground. We host interns, milk goats, tend bees, and cultivate connection between each other and this land that claims us. We are atop a hill surrounded by a grove of ancient grandmother oaks, nestled into 150 acres of woods with access to square miles of woodland trails. Our two-acre cooperative farm field is tended by many hands and hearts from around the world. Here we work, play, gather, imagine and learn Life together. Shady Darling and the Velvet Curtain is a female fronted soul funk cabaret band out of Durham, NC. This songstress of southern soul sings tales of murderess madames and deathly seduction laced with speakeasy jazz and mournful blues. 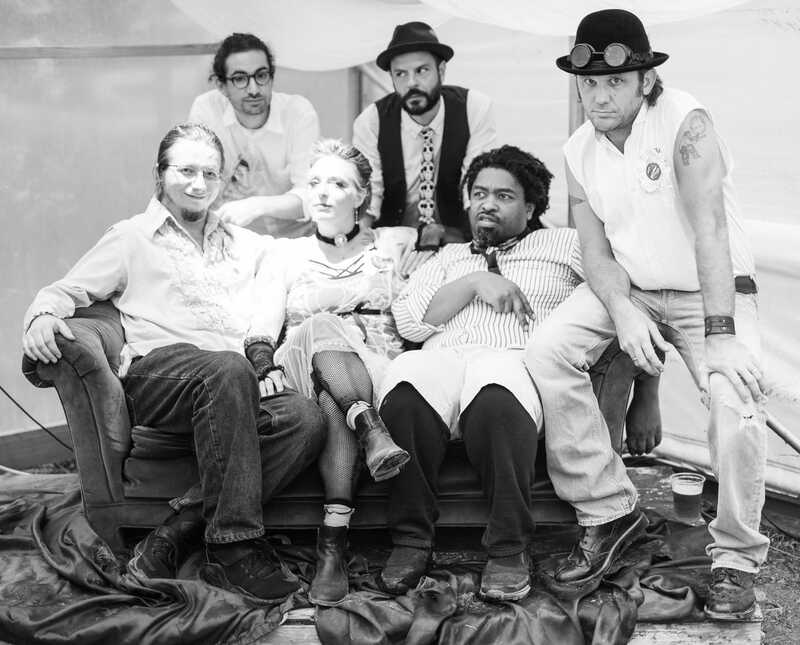 Discovered in the dusty corners of burlesque lounges and the shadowy flaps of circus tents, with roots from Louisiana to Appalachia, this band of misfits is sure to tempt and tease the senses. The Durham-based Bulltown Strutters bring the party and shift it into high gear with their raucous mix of old-school New Orleans classics and new-school New Orleans funk, powered by a massive horn section and an extra dose of Durham craziness. A street band? You got it. A stage show? Sure. Parading inspired by the finest in New Orleans Second Line traditions? Absolutely! 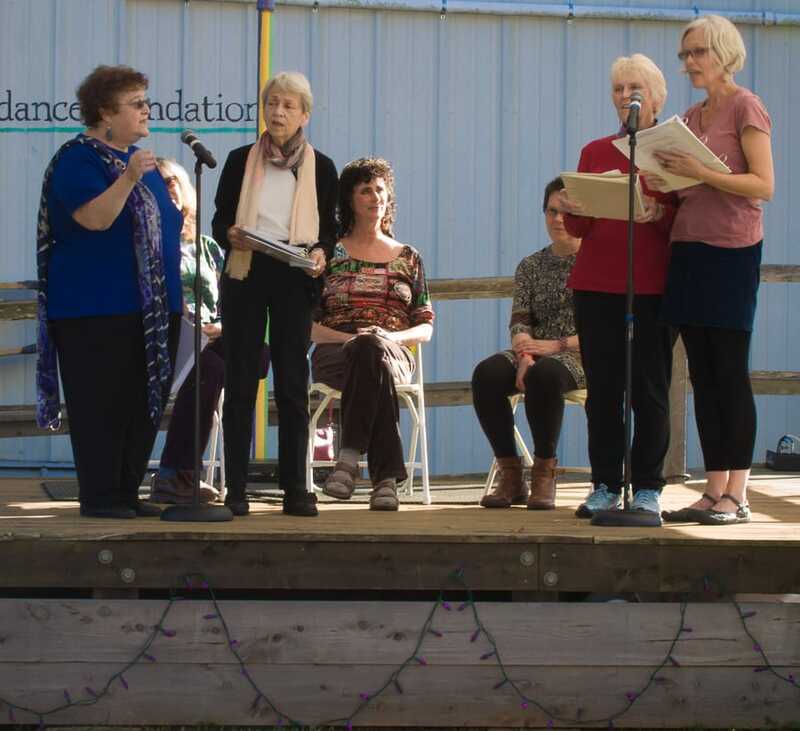 Over the years, this community band has built up a loyal following of fans who don their feather boas, wacky hats and sequins (or maybe just jeans and t-shirt) and come out to dance, get happy, make a toast and maybe make themselves hoarse singing those old tunes that you didn’t even know you knew all the words to. Named after the enormous Pacific Sea Lion, Lobo Marino’s brand of experimental folk draws from a rich palette of international and folk influences. 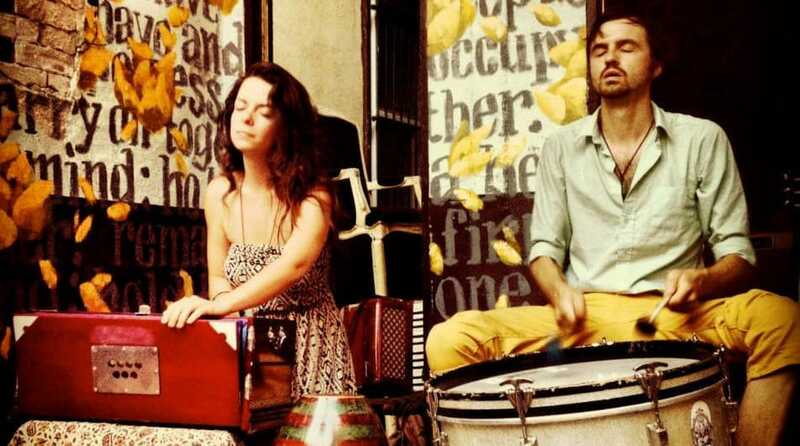 Built primarily on harmonium, bass drum, banjo and various unique instruments and voices, Lobo Marino continues to evolve as the musical response to the continuous travels and ongoing spiritual journey of its members, Laney Sullivan and Jameson Price. Jay Brown is a musician and music therapist for Hospice. Aditi is a musician, Hospice and Palliative Medicine physician, and Sacred Passage/end-of-life doula, living in Asheville, NC. 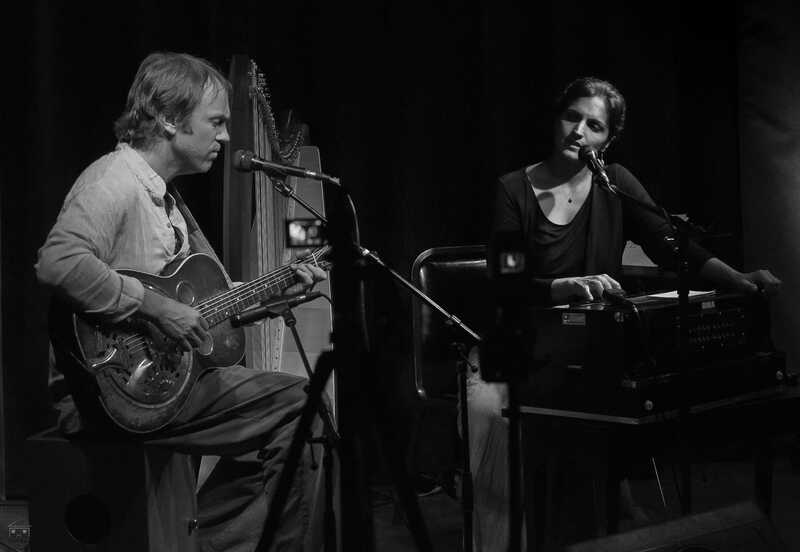 Together, they play contemplative music with roots – using music to deepen and enhance the end-of-life experience. 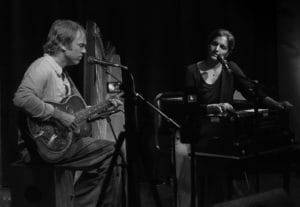 Jay and Aditi offer songs written for and by those dying (that jay has cared for), mantras, chants, and songs. They are committed to caring for those dying and engaging in the conversation around death and how death awareness enhances our experience of living. “Poems of Birth, Poems of Earth and a Fairy Tale for our Time” – a Poetry Performance by Eve Olive with lyre music by Joanna Carey. 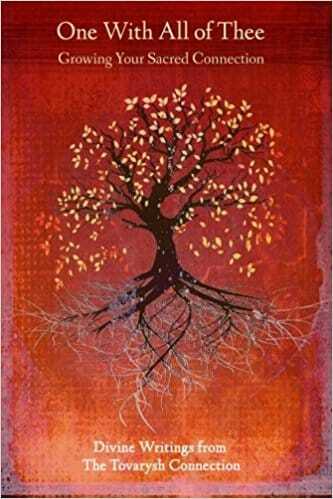 In original poems Eve Olive presents soulscapes of our lives on earth and in the heavenly worlds. From creation to concern for creation the full arc of life takes on form. 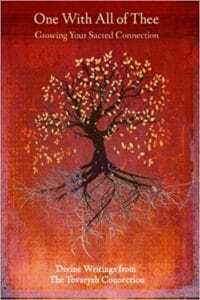 Eve has been inspired over many years by the work and writings of Rudolf Steiner. As darkness falls, Julia Hartsell and the Flowjo Family Circus invite you to partake in a fire ritual. Write notes to your deceased loved ones and ancestors, both near and far. After the fire dance – we’ll burn our notes and release our messages to the other side of the veil. Ashes to ashes. Join Jenn as she introduces the audience to the rich and harrowing lineage of graveside Keening. 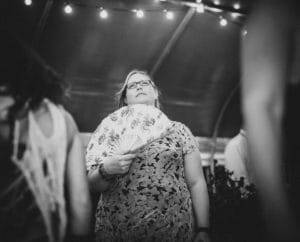 Jenn is a sound healer, vocalist, writer, ritualist, linguist, voracious reader, and a beloved staff member of Abundance NC. Her voice is spellbinding. 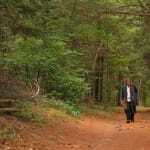 We offer songs to those on the thresholds of life in Orange, Durham, and Chatham Counties. 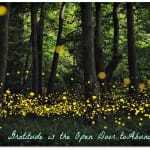 Threshold singing is our gift. We don’t charge for our services. We are a nonprofit organization. Donations are tax-deductible and help cover our expenses. We sing to calm and comfort. We wing at bedside for people who are transitioning, on hospice car, or who have terminal diagnoses. We sing for newborns. 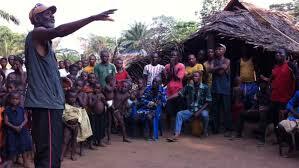 We sing at the invitation of patients, families, or cargivers. We sing in hospices, hospitals, nursing homes, and private homes. Anyone present is welcome to sing along or simply listen. Calling all mortals! Join Kristen Fumarola and Deana Darby for a lively discussion about death. Learn about the time-honored tradition of home funerals. Explore green burial and the ancient art of death midwifery. Using our co-authored workbook as a foundation for the discussion, we will explore the myriad options and considerations in curating one’s own experience of dying. KRISTEN FUMAROLA is working toward a time when death is fully integrated as a fact of our lives, so that it can be planned for and participated in with a deep presence and care. She first trained as a hospice volunteer 17 years ago and in 2010, after a four-year role as primary caregiver – her mother, father, grandmother and uncle all died within five months of one another. Since then, Kristen has grown deeply called as an advocate for conscious dying and home funerals, to provide midwifery support to the dying, and to be a source of practical and emotional support to family members. She has studied with Final Passages, the Living Dying Project, Martin Prechtel, and Stephen Jenkinson. Kristen has a background in expressive arts, storytelling, and dance and is the Associate Director of the Natura Institute for Ecology and Medicine. Find her online at TheSoulfulDeath.com. DEANA DARBY has worked in the healing arts since 1990. She is a certified Shiatsu massage therapist and Classical Homeopath. She has undergone advanced training and internship through Mandorla Project in Spiritual Midwifery to the Dying. 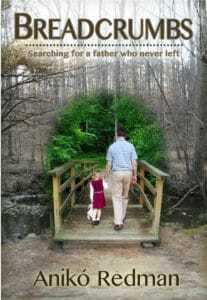 Additionally she has completed advanced training through Final Passages as a Home Funeral Guide. 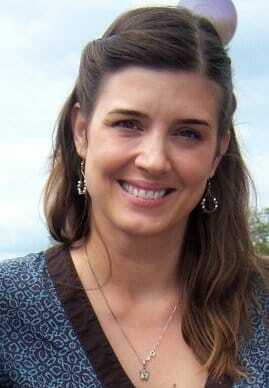 Deana has trained extensively in meditation as well as energetic and intuitive healing arts. 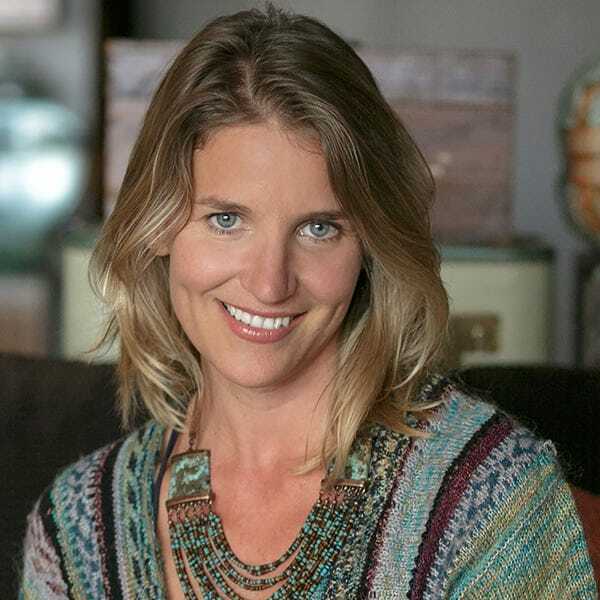 She was founder of Bodhi Tree Holistic Health Center and Full Circle Center in Napa, CA. 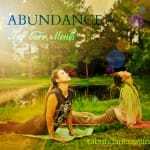 Having relocated to New Hampshire, she is continuing to pursue her passion as a consultant for conscious living and dying. Find her online at ThresholdCare.org. Alisa discusses the village-making death and home funeral of her husband, Chris Lucash, who succumbed to ALS while tended by community. Councilled by Die Wise author, elder and teacher, Stephen Jenkinson, during his dying time, Chris and Alisa understood what was at stake in how he died – not only for his family, but his new village – and for the troubled times that broke his heart as he left the earth he loved so deeply. 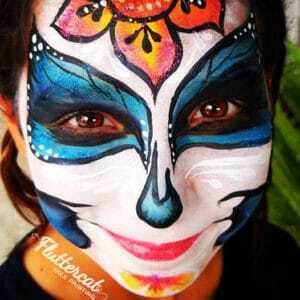 The Day of the Dead is made out of rituals and traditions that reveal the contents of our souls and hearts. The Day of the Dead, traces one of the many lines that keep us connected in space and time. 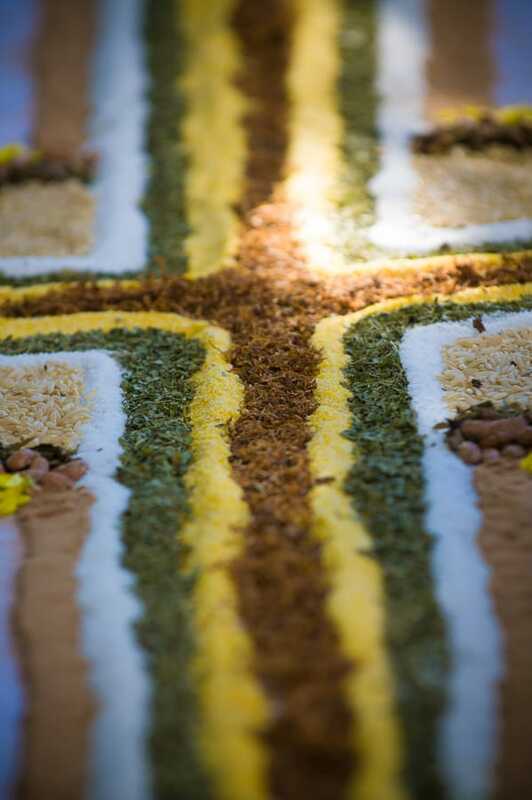 This workshop explores briefly the history of the Aztec and other indigenous tribes in Mexico and Central America around the dead and, explores the cultural differences between Mexico en the US in this matter and how it has been invigorated up to our days by the element of syncretism. El Día de los Muertos está hecho de rituales y tradiciones que revelan el contenido de nuestra alma y corazón. El Día de los Muertos traza muchas de las líneas que nos mantienen conectados en espacio y tiempo. Este taller explora brevemente la historia aztecas y otros grupos indígenas en México y en América Central en torno al día de los muertos, explora las diferencias culturales ente Mexico y los EU in este asunto y como se ha mantenido su vigor hasta nuestros días por el elemento del sincretismo. Pepe Caudillo was born in México. He is married and has two daughters. Pepe considers himself to be a a Day of the Dead aficionado. 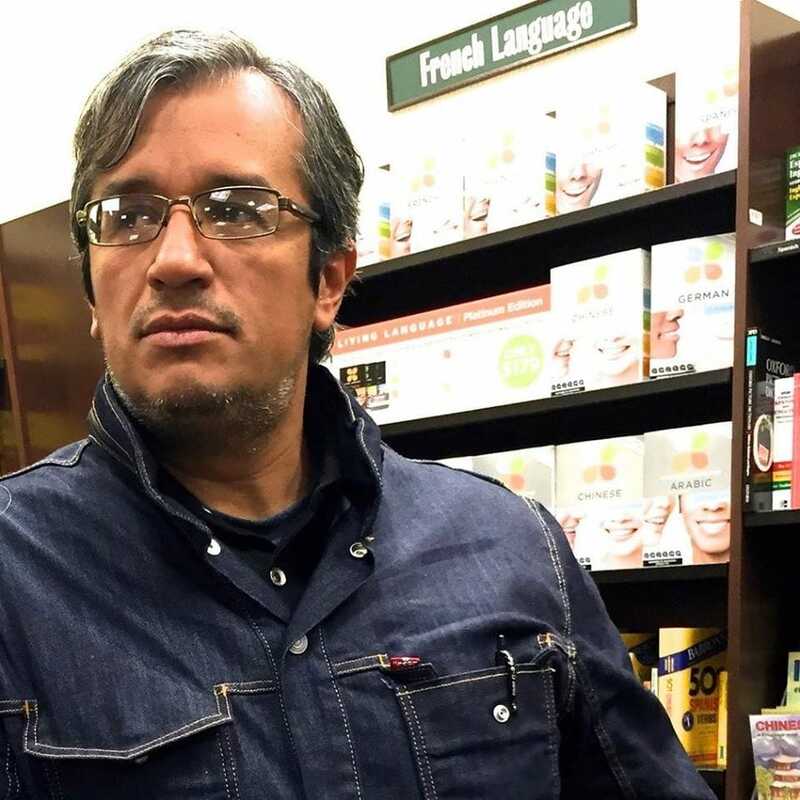 He lost his younger brother 31 years ago. That was his first shocking encounter with the dead but, even before that, The Day of the Dead, has been present in his life. 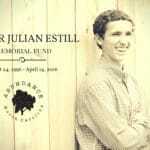 Since he can remember altars and offerings have been present in his family, in his community. Pepe will be a the Dead Faire to share what he has learned about the holiday that should never die. Join Sara Williams to hear about alternatives to conventional burial and funerals. She will present information regarding the NC laws, local resources, costs, as well as the 3 tenets of green burial. A Q&A will follow the presentation. About Sara: I have always, for as far back as I can remember, been interested in death. I love cemeteries, especially the old historical ones with those huge honkin’ angels. I was told in high school that I was obsessed with death, which became one of the defining moments in my life. My interest in and acceptance of death often makes people uncomfortable, but I continue to try and change people’s negative feelings toward death and dying, and am passionate about us reclaiming our sacred tradition of caring for our own dead. I came to this work of natural death care easily once I found my tribe: the National Home Funeral Alliance. I received training through the “Beyond Hospice” online course, as well as during practical training for after death body care at many workshops. I would agree that this work is a calling, a ministry even. I adore the word “psychopomp” and Mexican sugar skulls. My husband and I have been hosting a “Day of the Dead” party for almost ten years, reminding our family and friends about the importance and beauty of holding our beloved ancestors in Present time. I grew tired of waiting for someone to start a local Death Café, so just decided to do it myself in 2014! Death Café MEBANE is still growing strong and I continue to serve as Host. I served on the Board of Directors of the National Home Funeral Alliance from 2014-2017, and am Director of my local Funeral Consumers Alliance chapter (FCA-Piedmont). 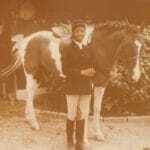 I am a trained home funeral guide and a hospice volunteer. I am also a Certified InSight Funeral Celebrant.